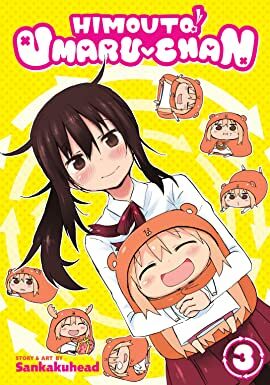 Umaru's world is starting to expand! 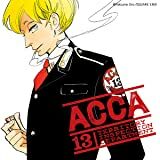 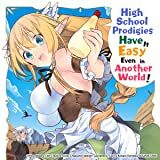 A coke spill catastrophe leads to a day out at a manga café, and then her dreams of lunchtime pizza are dashed when Ebina shows up with a bag of super high-quality rice. 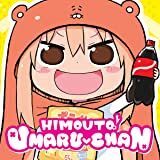 Can Umaru survive a junk food-free meal? Or is she doomed to a lunch of pain and home-cooked suffering?